This year, two smartphones, the Honor 10 Lite and Redmi Note 7, garnered fame due to their promising specs with affordable prices. In this specs comparison, we’re going to put them side-by-side to see which one has the upper hand in each key smartphone aspect. Let’s start! 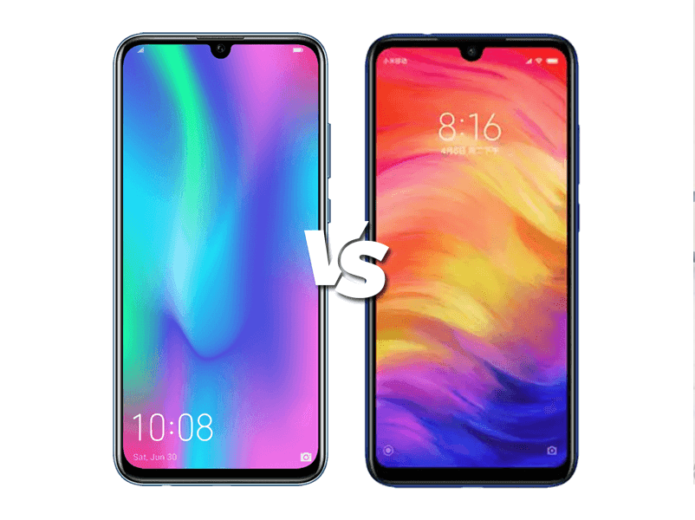 Author’s Note: I chose these two smartphones because of their current popularity and they’re mostly mentioned by our readers. It turns out that have a very close price point as well.